Lewis Hamilton has boosted his chances of wrapping up his fifth F1 title tomorrow by securing pole position at the United States Grand Prix. 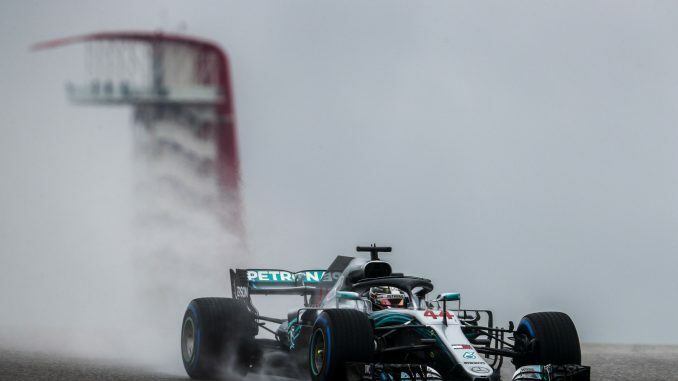 The Mercedes driver set a new lap record at the Circuit of the Americas, beating title rival Sebastian Vettel by just 0.061s with a lap of 1:32.298. 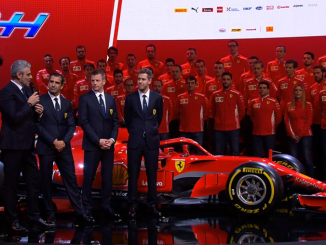 However, the German will start from fifth as he has a grid penalty for an infringement in practice, promoting Kimi Raikkonen to the front row. 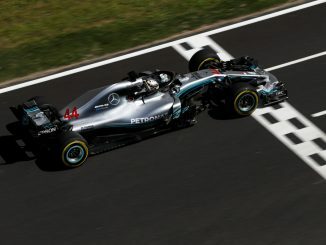 Valtteri Bottas and Daniel Ricciardo will make up the second row, while Esteban Ocon was the best of the rest to put himself alongside Vettel on the third row. However, Max Verstappen’s hopes were over in Q1 as he broke his rear suspension running wide over a kerb, preventing him from taking his place in Q2. Hamilton will likely come under pressure from Raikkonen early on as the Finn will start on the ultrasoft tyre, while the other front runners are set to start on the supers. Hamilton will win the title if he wins the race and anyone other than Vettel is second, but a second-placed finish for Hamilton would mean Vettel only needs to be fourth to keep himself in the championship. 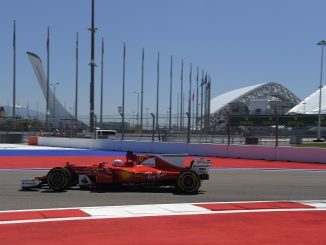 Force India, Mercedes and Ferrari were the only teams to get both cars in the top 10, with Carlos Sainz missing out on Q3 by 0.002s. The Toro Rosso drivers both made it through to Q2, but they have grid penalties so will drop to the back of the grid.